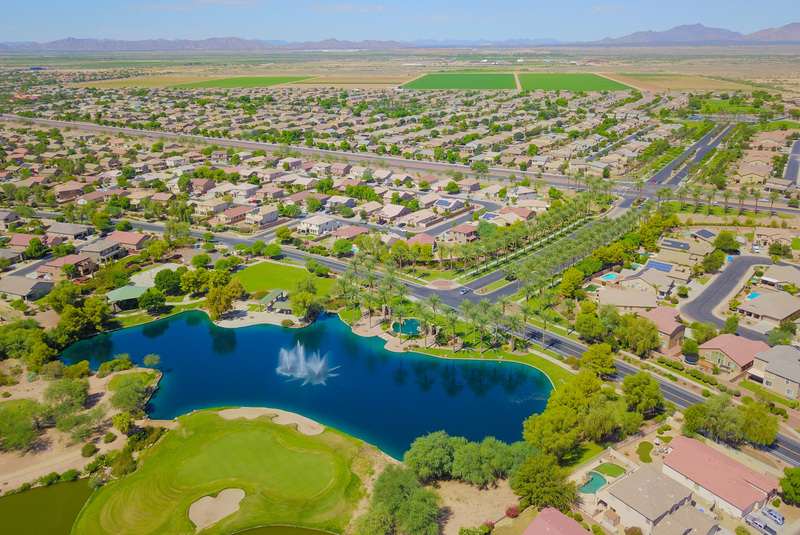 I am more than a realtor in Maricopa, AZ; I'm also a resident. After graduating from Arizona State University with a marketing degree, I was a missionary in Japan. I married my wife in 1998 and we moved to Maricopa in 2006. Today, we enjoy spending time with our four boys, playing volleyball and getting into the Christmas spirit. We love the holiday season so much that our decorations fill two storage units. A video of our decorations even went viral in 2015. My family and I are truly immersed in this community – your community.